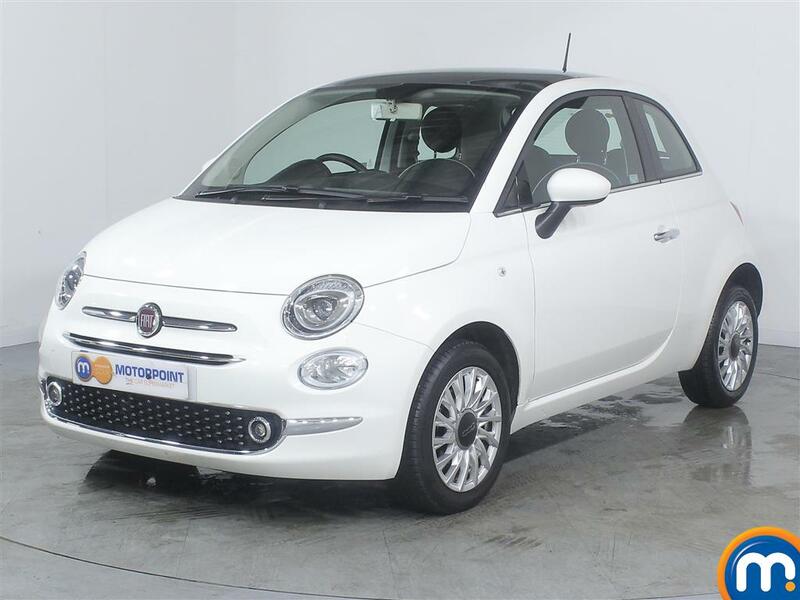 A popular choice as a stylish runabout, Motorpoint are proud to offer a variety of great deals on nearly new and used Fiat 500 manual cars. 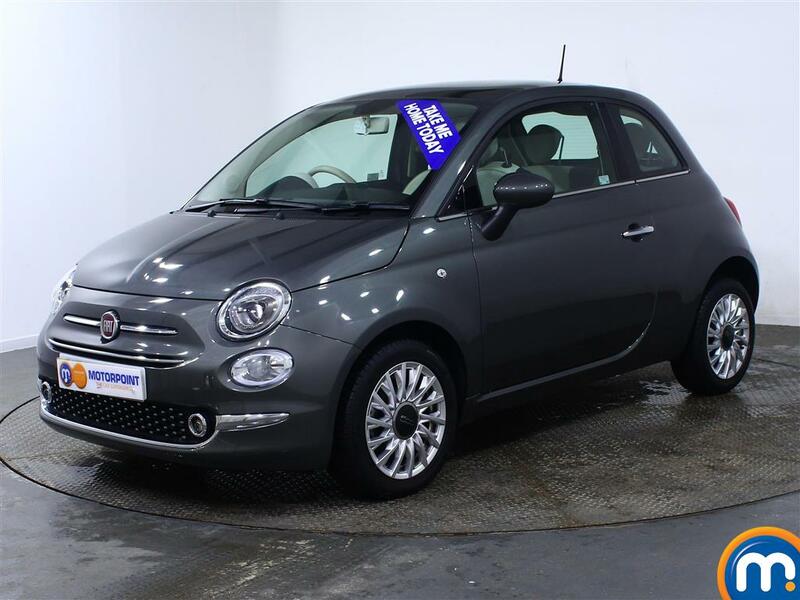 Boasting an unmistakably attractive design and a pleasantly surprising responsive and nimble drive, one of our used or nearly new Fiat 500 manual cars is a winning option for city driving and young professionals. Different body types are available, as are a selection of engines in the manual range, which again means this fantastic car can suit a variety of driving needs. 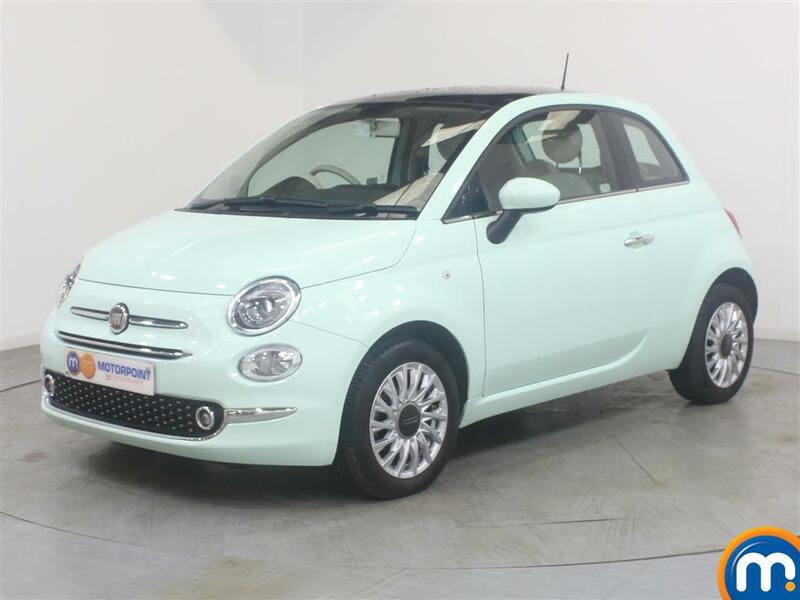 To find yours you can either browse our second-hand Fiat 500 manual cars online and filter our range by different features like price, mileage, trim and more. Or you can head to a Motorpoint dealership and see our cars for yourself. Here you’ll be able to learn more about our finance and part-exchange, book a test drive and also get our sales teams to answer any queries you might have on our vehicles.